Unmanaged switches are easily connected to the network with Plug-and-Play. They do not support remote servicing, but they do feature LED status indicators which give the administrator visual information on the network status. 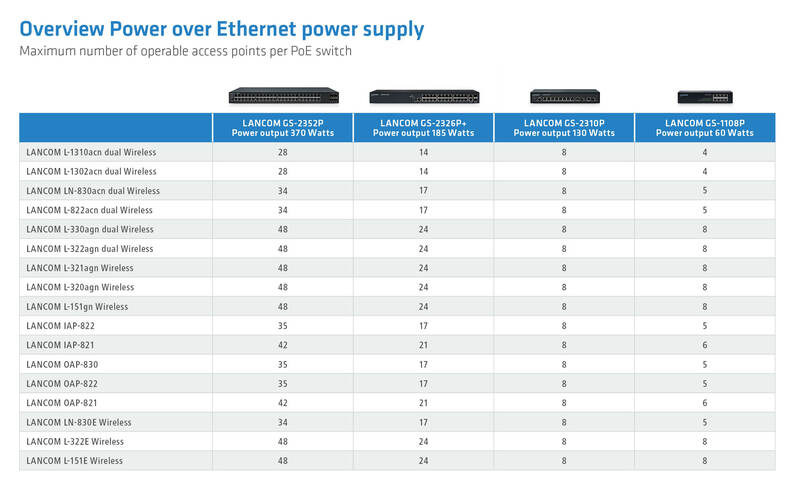 Our unmanaged switches are also available as PoE versions for an efficient power supply via the Ethernet port.